Just picked up the new Galaxy Note 8? It’s a fantastic phone for power users — you get a large screen, the S-Pen for creating drawings, graphs, presentations, excel sheets, multi-tasking and so much more. It has a fantastic dual-camera, and the dual-edge screen adds some neat functionality to the phone, such as quick access to your favorite contacts or most used apps. However, like most phones, the Galaxy Note 8 doesn’t excel at sound, and that’s why you might want to pick up a separate pair of wireless headphones. If you want to listen to your music or podcast with premium quality, follow along below — we’ll show you our top five wireless headphones for Samsung Galaxy Note 8. Our favorite pair of wireless headphones is the Jaybird X3’s. These headphones sound great in music, podcasts or in regular audio experiences, such as video, movies or TV. On top of that, they double as excellent workout headphones. They’re sweat-proof, so if you use them for going on a jog or an intense workout session at the gym. 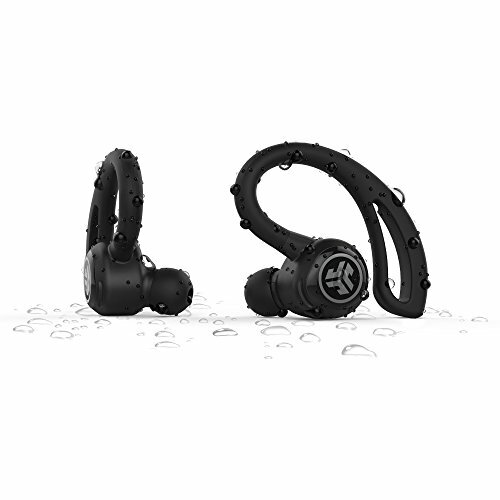 The Jaybird X3’s are sleek looking headphones, and have up to 8 hours of battery life before you need to hook them up to the wire. It has some neat fast-charging technology as well — just 15 minutes on the charger will get you an hour of playback time. You can’t go wrong with a pair of BeatsX as well. 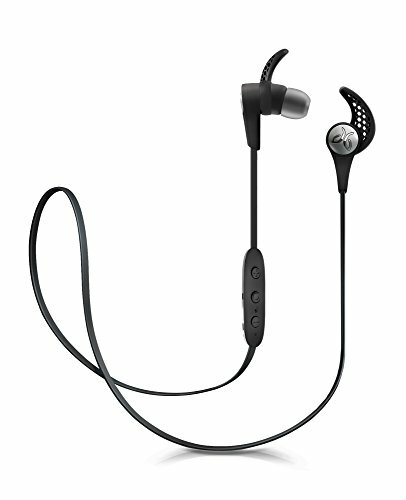 It has similar battery life and charging capabilities as the Jaybird X3’s. You get up to 8 hours of playback time, and around 15 minutes on the wire can get you an hour of playback time. BeatsX have crisp and clear sound as well. The earbuds are magnetic, so they coil up for compact portability. This technology should keep them from tangling up as well. 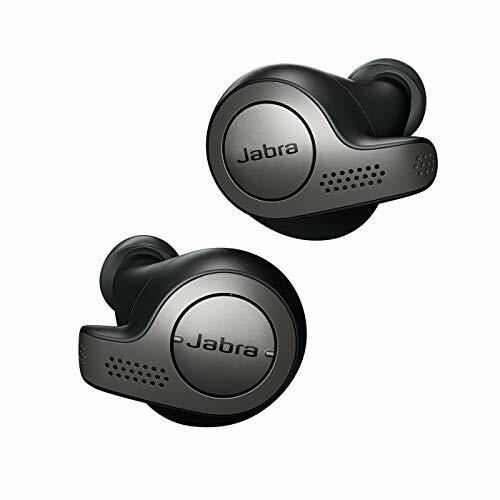 Next, we have the Jabra Elite 65T’s, a pair of true wireless earbuds. With dual microphone technology built into each earbud, you should see better wireless stability, ultimately reducing call and music dropouts. What’s unique about these wireless headphone is that they have equalizer profiles, so you can customize your own sound setup. In fact, you can create different profiles for different types of audio you’re listening to, whether it be country music, pop or podcasts. Next, we have the JLab Audio Epic Air headphones. The profile is a little bigger, but they have the best in class playback time. The headphones alone are able to produce about 7 hours of audio playback, and if you keep the charging cases with you, you can get another 30 or so hours out of them before having to charge up the charging case. 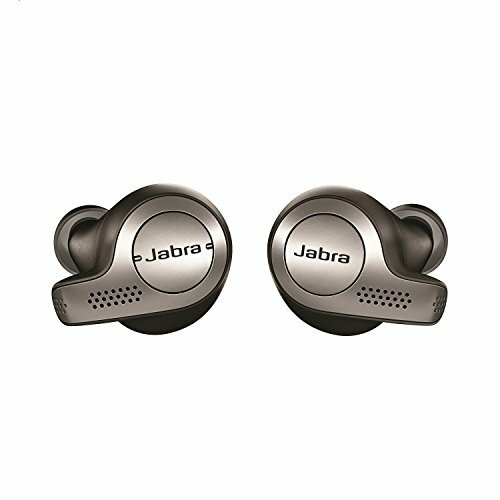 Sound quality for the JLab Audio Epic Air headphones are great. 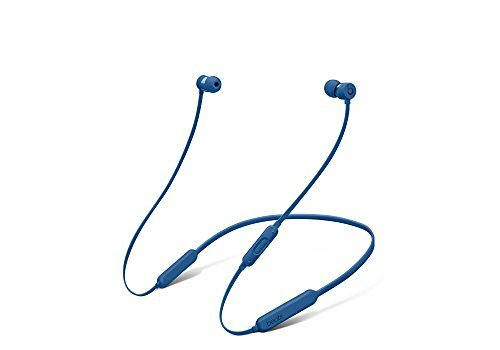 Sound is crisp and clear, and if you’re on a run or jog, you don’t have to worry about your headphones falling out — the patent-pending ear hooks will keep them comfortably in place for however long you need. 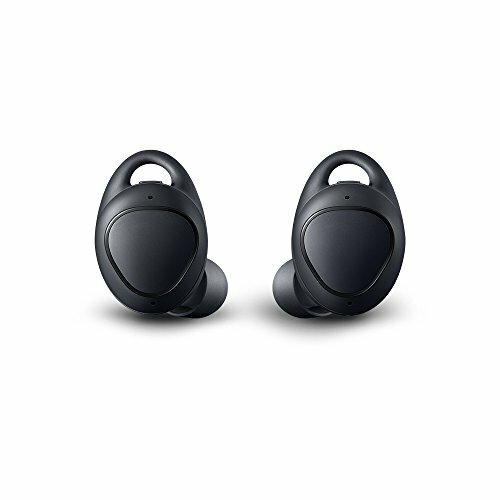 If you want a high quality pair of wireless headphones with a great warranty, pick up a pair of Gear IconX’s from Samsung. Battery life isn’t super impressive — you only get about 5 hours when streaming over Bluetooth, but can get up to 7 if you house your MP3 music files locally. Samsung advertises only a meager 4 hours for call time as well. However, the sound quality in the Gear IconX’s is fantastic. It has some neat artificial intelligence technology built-in, allowing you to control your music with voice commands through Bixby or Google Voice. The Gear IconX will let you control your music manually if need be as well — it only takes a tap or swipe. With S-Health on your phone, the Gear IconX can give you real-time fitness goals and results as well, such as calories burned, distance walked, speed and other real-time voice guidance. So, which pair of headphones should you get? If you’ve got the cash to spend, we recommend going with the Gear IconX. 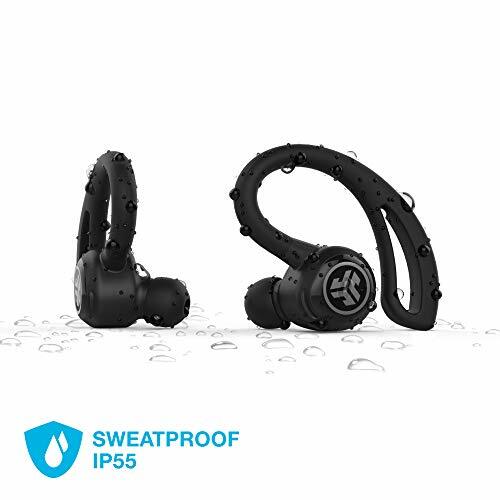 The battery life may not be great, but they’re a high quality pair of headphones that you can’t go wrong, especially being backed by a warranty that protects you against any manufacturer defects. If you’re looking for something that’ll stay in your ears just a little more firmly, you can’t go wrong with the Jaybird X3’s either. They’re sweat proof as well, so you don’t have to worry about ruining them on regular runs or jogs.